Any time you discuss making the most of a call center agent’s time, you’ll undoubtedly be met with a question of how occupancy and agent utilization factors into that formula. After all, those are traditional metrics that contact centers have long been using to keep track of what their agents are doing and how they are using their time – but are they really effective and relevant to today’s operations? What are these metrics and what do they really mean? Occupancy and utilization are often used interchangeably, but they actually have individual definitions. Occupancy is essentially a metric measuring how much time an agent is “occupying” the phone line or connection while on the clock. Utilization refers specifically to the time that an agent is utilizing to actively engage with a caller or client, or address follow-up work related to these calls. These are both important factors in determining how well your employees are using their time, but they are just the foundation of building a strong plan for agent time use. Be sure to focus on more than just these factors to truly understand how your agents are making use of their on-the-clock time. What is idle time? Every employee needs downtime; this is what breaks are for. These breaks should be short but frequent, to ensure that needs are being met and burnout is staved off. But time that is paid and intended to be used for focused activities and is instead wasted – usually unintentionally – is known as idle time. 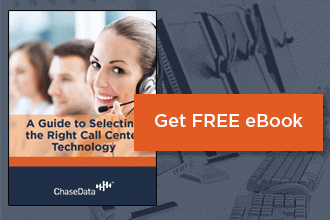 This typically occurs while employees at a contact center are waiting to receive a call or service a consumer, and averages somewhere between forty-five minutes and an hour each day. Did you read that? Read it again. An hour. Every day. That means that a full-time employee is losing over and eighth of their work day to idle time – and your company is losing productivity and profitability to it, too. In one week, the average employee has already lost almost an entire workday in idle time, making it a major problem that needs to be addressed. So, how can idle time be transformed into productive time? The importance of this transformation is critical; think about how much more productive your center would be if you could add an extra hour of productivity to every agent’s day, every day of the week! Intelligent routing. When one employee or a small group of top performers are handling everything, those who are less experienced are bound to get bored or distracted and underperform. How can you prevent this? By using a smart router or dialer. 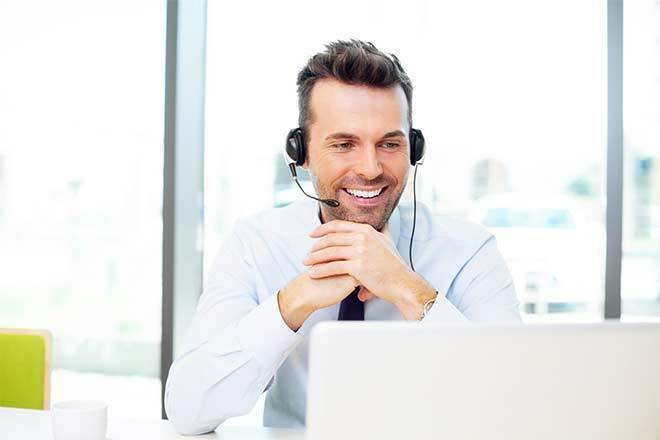 This type of program will direct your consumer calls to agents who are prepared to handle their concerns and who are not currently busy – or who will be available soonest. This will keep the workload balance and your employees from becoming overwhelmed. Face-to-face interaction. No one likes to feel watched but allowing your employees to sit unsupervised all day can give rise to the tendency to goof off or lose focus – or worse. That’s why great managers understand the balance between standing over their staff’s shoulder and leaving them completely alone. Somewhere in between these two approaches is a line that allows you to check in occasionally on your employees and remind them of your presence – and your support, if they need it – so they remain focused. Coaching and review. Have you ever noticed that before and after games – and even between quarters and halves of many sporting events – coaches take breaks with their teams to discuss how things are going and offer advice on how to improve? This is a technique you can use as a call center manager, too. Use the time between calls and active engagement to discuss performance with your agents, provide training opportunities, and offer other ways to improve agent efficiency and improve overall performance. These tips for enhancing your employee productivity are great, but they won’t amount to much if your facility isn’t outfitted with adequate technology to meet your agents’ and consumers’ needs. This is where choosing great programming comes in handy. Your agents need to be able to access programming that makes putting these tips and tricks to work for them every day easy – and makes continual improvement intuitive and easy to understand. Whether it’s offering automatic opportunities for training or prompting employees to revisit professional development notes, there is always something that your technology could be doing to help your staff improve – so why not ensure that it is doing its part? 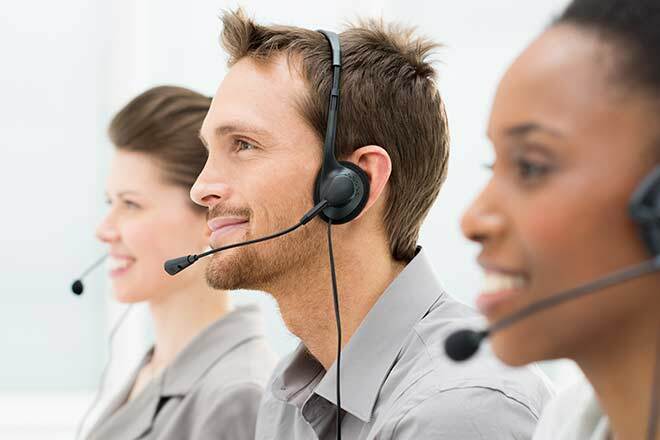 Still looking for call center agent tricks to integrate training opportunities into your staff’s everyday operations and boost both productivity and job satisfaction? Look no further than the tools and technology available here at ChaseData. As leaders in our field, we are prepared to help you become a leader in yours by equipping your staff with everything they need to improve the use of their time and increase their output without decreasing the quality of their work. Contact us today for more information.